Notably, there are moderate advantages to be garnered from medicinal cannabis. Unfortunately, it also possess some disadvantages which should be considered. 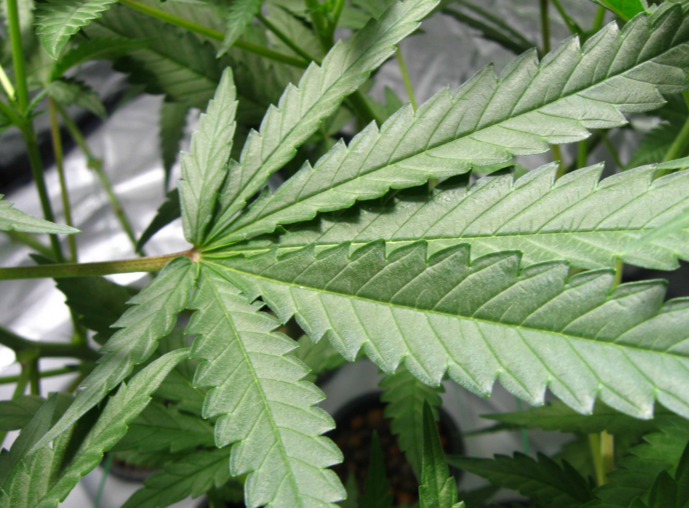 Marijuana can reverse cognitive decline…as long as it’s not laced with toxic pesticides. One of the most surprising and recent revelations about cannabinoids are their capability to perform as antioxidants in the brain. German experts have found that the brain’s cannabinoid system has the capability of restoring impaired brain cells, while developing new ones. Cannabinoids may curb the effects of Alzheimer’s, Parkinson’s, Huntington’s disease and possibly more. The news was revealed in the journal Philosophical Transactions of the Royal Society B. The researchers discovered that natural marijuana, that is marijuana devoid of pesticides, can curb brain inflammation behind an onslaught of cognitive disorders, including Alzheimer’s disease, Parkinson’s disease, Huntington’s disease and other similar diseases. “I’ve been trying to find a drug that will reduce brain inflammation and restore cognitive function in rats for over 25 years; cannabinoids are the first and only class of drugs that have ever been effective,” notes Gary Wenk, a professor of neuroscience, immunology and medical genetics at Ohio State University (OSU), who contributed to the study. “I think that the perception about this drug is changing and in the future people will be less fearful.” Not all states have permitted marijuana for recreational use. Just as users who purchase marijuana illegally can’t be sure whether their stash has been laced with drugs, users who purchase marijuana legally can’t be sure whether their stash has been laced with pesticides. Since marijuana is a low priority at the federal level, it can take years for the Environmental Protection Agency (EPA) to respond to state requests about which pesticides are approved for marijuana crops. As a result, it’s easy for marijuana growers to disregard rules that limit or ban certain pesticides. In Denver, for example, a chemical called Eagle 20 EW was found to be in marijuana circulating the market. Although the chemical, technically a fungicide, is approved for grapes and hops, it’s banned for use on tobacco plants, because it can become hazardous when heated. Oregon faced a similar hurdle in June, after an investigation by The Oregonian unearthed residues surpassing legal limits for edible marijuana products. Other pesticides, which are linked to cancer, nerve damage and neural degeneration, were found as well. Since these pesticides are not state-regulated, their use is legal. A strong case can be made for the medicinal benefits of cannabis. There is plenty of marijuana in circulation harboring pesticides unfit for human consumption today. Therefore, in reaping the benefits of medicinal cannabis, it’s important for users to remember that not all cannabis plants are created equal.